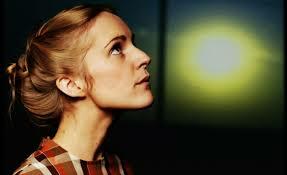 Agnes Obel is an extraordinary woman with a fascinating voice that brings ease to any emotional state of mind. Her sensual rhythms and seductive voice balance hand in hand through every song. Obel unfolded her creativity in her home country, Denmark, where she became a musician in every sense of the word. Obel’s first album, “Philharmonics,” was released in 2010 and certified gold in 2011, while selling over 10,000 copies. 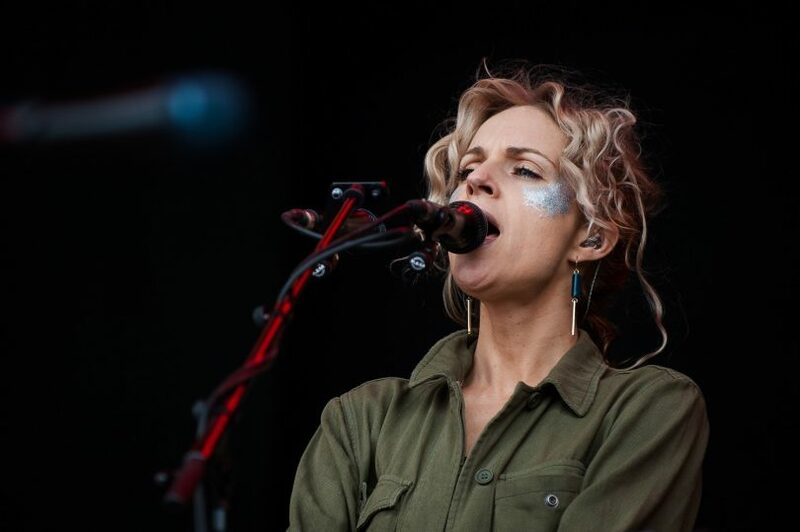 She won five prizes at the Danish Music Award in 2011, and some of her songs have been featured on popular TV shows in the United Stares, as well as in Britain, Germany, and Australia. The album was certified as gold by the Belgian Entertainment Association, after selling over 10,000 units. Reviewers call her music fascinating, rich, intense, and full of love. Growing up in an unconventional family with her younger brother, Obel’s father loved collecting peculiar objects and instruments, while her mother was a musician and jurist. Her mother, Katja, used to play BARTÒK & CHOPIN on the piano at home, and Obel quickly learned how to play at a young age. She found great inspiration in Jan Johansson’s work. Obel lives in Berlin with her boyfriend, Alex Flagstad, who is an animator and photographer. He helped bring life to the music video for the song, Riverside. Obel’s latest album is mysteriously titled Citizen of Glass. In it, she reveals how the title is actually a legal term about what is described as the glass human and the level of privacy the individual has. It has also become a term about how much we know about a person’s biology. The interesting fact is that science tells how playing classical music to babies makes them grow up far more intelligent. There is definitely an intellect in the many components of classic music, with violins, complicated levels of sensory, and the overall piano, that puts people at emotional ease while bringing inspirational thoughts alive. Fearless, bold and wild strong women are "in"